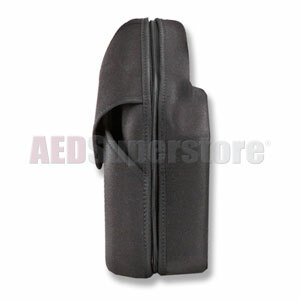 LIFEPAK 12 Left Pouch Replacement. (Note: Included with Basic Carrying Case). Comes with mounting screws. Outer pouch will accomodate External Modem (11150-000010).